The School was set up in April 1994 as an English medium co-ed institution to impart to students liberal, balanced and quality education on modern lines so as to inspire the students to become worthy of the rich cultural heritage of India. 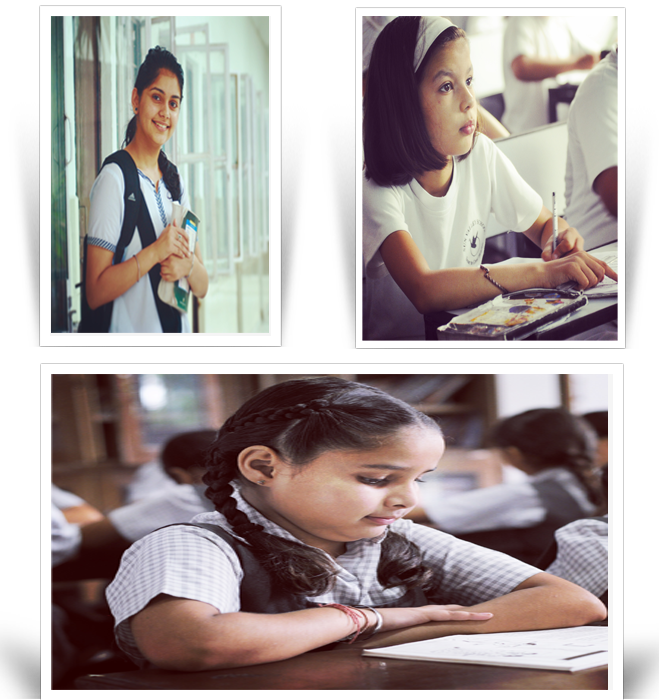 The School runs without any distinctions of race, creed, caste or social status expecting to inspire students to develop in an atmosphere of Indian tradition, culture and social environments. Summer Valley School expects to imbibe the best features of public schools such as discipline, spirit-de-corps, character building, physical development, spirit of chivalry, fairplay and straight forwardness. The School aims not only to provide high-quality education but also to produce citizens with all-round personality, full equipped to march out into the world, ready to scale new heights and explore new vistas in life. The emphasis is on imparting education aimed at forming a character based on discipline, self-reliance and moral Integrity. We encourage our students to inculcate the qualities of perseverance and intellectual curiosity and blend them with innovation in the pursuit of knowledge and education that will help them to stand on their own feet. 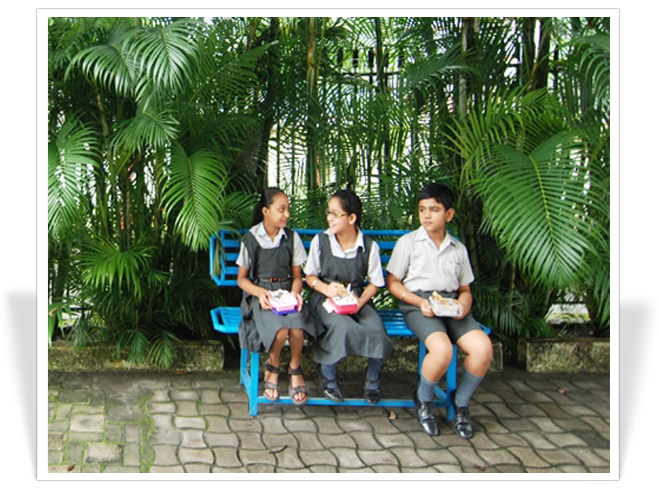 To this end, the School lays emphasis on academics as well as sports and extra-curricular activities in equal measure. Ashutosh Joshi tops the school with 97% in the ICSE board examinations, 2018. Rohit Vasav tops the school with 98.75% in ISC board examinations, 2018. The 25th Investiture was held on 21st April, 2018. Ashoka House wins the Inter House G.K. Quiz for the middle school. Summer Valley wins the Rajeev Khanna Memorial Inter school quiz-2017. The competition was held at Scholars Home. Summer Valley bags 3rd position in 'All India Inter Challenge Quiz-2017. The competition was held at RIMC.